Turkey on Wednesday intensified its clash with the United States, announcing heavy new tariffs on some American products including cars, alcohol and tobacco. The Turkish government has doubled its retaliatory tariffs on American cars to 120% and on alcoholic drinks to 140%, according to a notice published Wednesday. Other affected products include fruit, coal, makeup and rice. Relations between Washington and Ankara have rapidly soured in recent weeks over Turkey’s detention of the American pastor Andrew Brunson. The Trump administration announced plans last week to double US tariffs imports of steel and aluminum from Turkey. On Wednesday, a Turkish court rejected a second appeal to release Brunson. 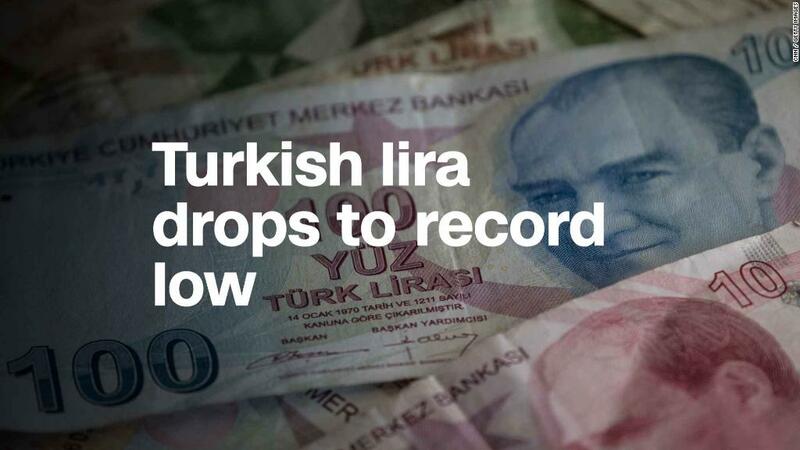 The political spat with Washington has added to pressure on Turkey’s currency, the lira, which has plunged against the dollar. 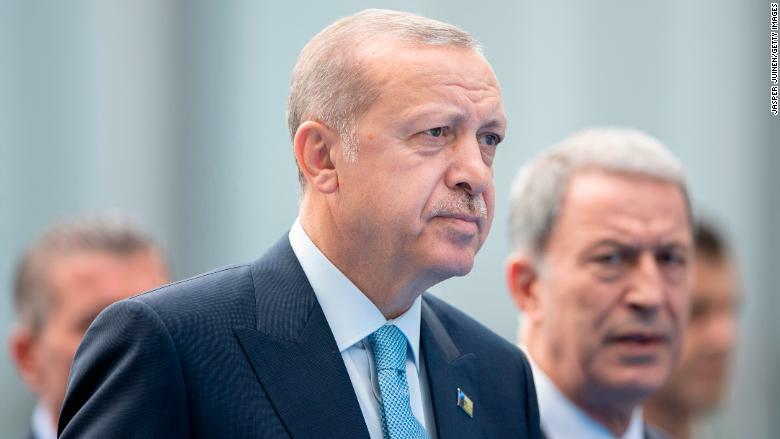 Turkish President Recep Tayyip Erdogan has accused the United States of stabbing Turkey in the back and on Tuesday called for a boycott of US electronics products. In June, Turkey imposed a first wave of tariffs on US exports, worth a total of $ 1.8 billion, in retaliation for President Donald Trump’s initial tariffs on steel aluminum. The products targeted Wednesday are the same as in June. “Turkey is not in favor of an economic war, but we cannot remain with no reaction if there is an attack on us,” Ibrahim Kalin, a Turkish presidential spokesman, said Wednesday. The amount of products affected by the tariffs the two countries have imposed on one another are a relatively small part of the $ 19 billion of goods they traded last year, according to US data. The lira strengthened for a second consecutive trading session on Wednesday, with gains for the day reaching 6% in morning trade in Europe. The currency is still down more than 35% against the dollar in 2018. Turkish President Recep Tayyip Erdogan has accused the United States of stabbing Turkey in the back. The diplomatic dispute with the United States is just one of the factors that has hammered the Turkish currency. Investors have also been unnerved in recent weeks by a lack of action by the Turkish central bank, which shocked markets last month when it declined to hike interest rates in the face of rampant inflation. Although Erdogan says he opposed interest rate hikes, he has not made a clear argument for why Turkey’s central bank should keep rates low. The central bank announced a handful of marginal measures designed to reassure investors on Monday. But analysts are calling on the central bank to deploy much more of its firepower. One dollar bought just seven lira at one point this week, compared with fewer than four at the start of the year. — Isil Sariyuce, Gul Tuysuz and Charles Riley contributed to this report.